Lahore District (ضلع لاہور) is a district in the Punjab province of Pakistan, that contains the city of Lahore - the district and provincial capital. The total area is 1,772 sq km. According to the 1998 census of population the population was 6,318,745 of which 81.17% were urban. It is the most advanced district in Punjab. 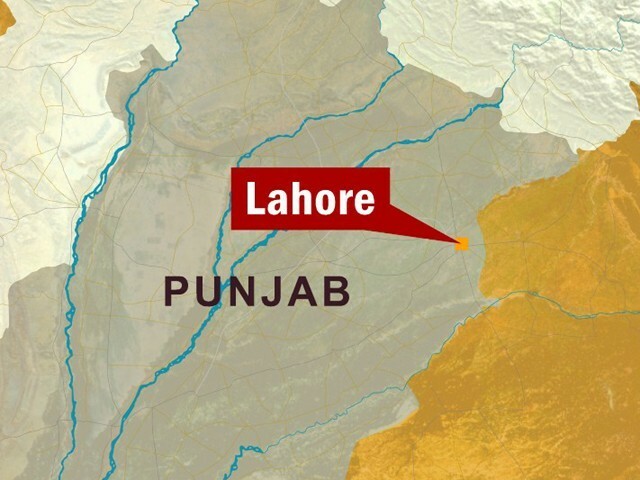 Under the latest revision of Pakistan's administrative structure, promulgated in 2001, Lahore was tagged as a City District, and divided into nine towns. Each town in turn consists of a group of union councils (U.C. 's).